Tottenham are said to preparing for Hugo Lloris' departure this summer and have identified Croatian keeper Marko Malenica as a long-term replacement between the sticks. Lloris has endured a difficult season in north London and has been guilty of making a number of high-profile mistakes - his most recent being a fumble in the closing exchanges of Tottenham's defeat to Liverpool at the start of April. The World Cup winning keeper has kept three clean sheets on the bounce since that error - notably saving a penalty against Manchester City in the Champions League - but that hasn't been enough to convince ​Tottenham to hold on to him this summer, according to a report from the ​Daily Star. Spurs are happy to allow Lloris to leave in the summer transfer window and will subsequently promote current deputy Paulo Gazzaniga as the new number one. Lloris' departure will open the door for a new backup and the report indicates that Spurs will be in the hunt for Malenica, who currently plays for Osijek FC in the Croatian first division. The 25-year-old is currently on the radar of a number of Premier League sides, including ​Watford, ​Bournemouth and ​Crystal Palace. 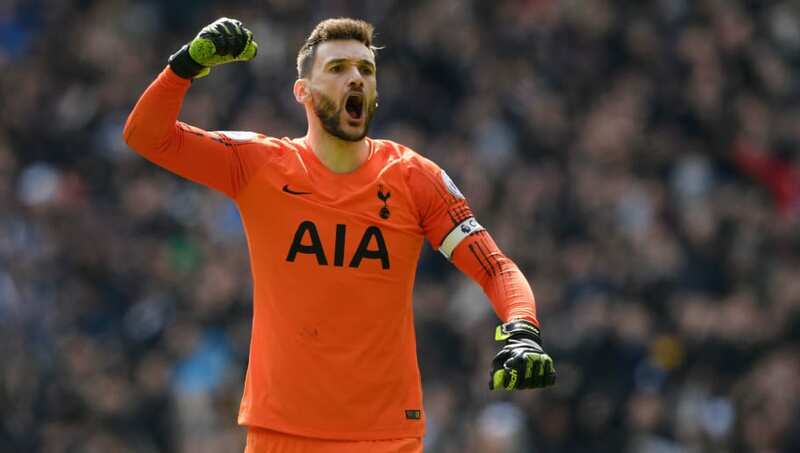 Although Lloris' future appears to be uncertain, Mauricio Pochettino has been public in his support for the Frenchman, saying (via ​Football.London): "He is my captain. He’s one of the best keepers in the world. "There’s no doubt that Hugo is one of the best," he added. "I think Hugo is going to be, like always, great for us. He was great for us. He was so important in all that process in five years, and for sure he’s going to be one of the most important players for the future of the club too.